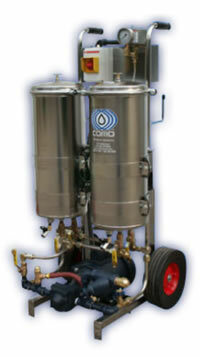 Product image of our Cold Water Stationary Pressure Washing Systems. 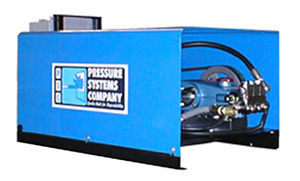 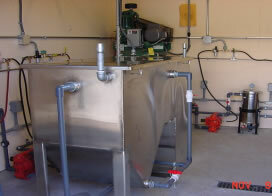 PSC Cleaning Systems Inc. specializes in the design, manufacture and distribution of high pressure pumping and washing systems for use in commercial and industrial cleaning applications. 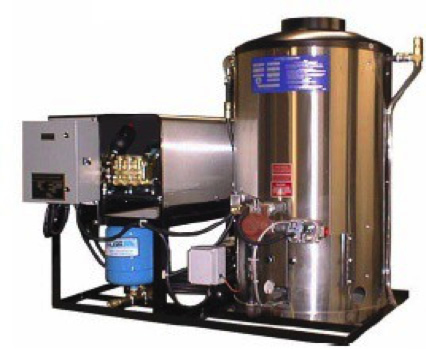 Our commitment to design excellence and quality workmanship, supported by qualified and responsive personnel, ensures superior performance in your high pressure cleaning or pumping application. 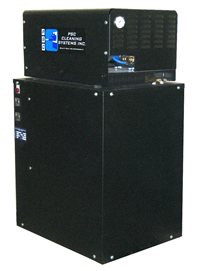 CLS Cleaning StationAssembly, (for multi user applications) c/w 1/2" ball valve and hose quick connect.